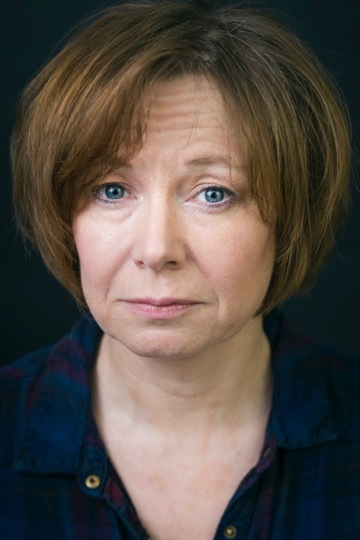 OPENS TONIGHT: the fantastic JOYCE BRANAGH in Yet Another Carnival’s VINCENT RIVER at Hope Mill Theatre playing 27th February – 24th March. 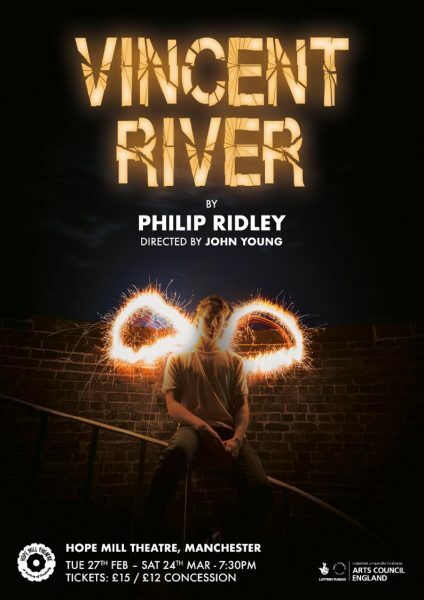 The regional premiere of Philip Ridleyʼs thrilling and heartbreaking play relocated to Manchester. Vincent River slides under the surface of fear, hatred and love. Davey has seen something he canʼt forget. Anita has been forced to flee her home. These two have never met. Tonight their paths cross with devastating consequences. This searing modern classic takes aim at homophobia and hate crime with breathtaking honesty.